Outdoor Play at Rossford – FREE Sundays For the Remainder of the Season – Pickleball is Thriving in Northwest Ohio! Great news! In an effort to grow our numbers, we have decided that we will now offer FREE play on Sundays from 1-4 pm. Please bring a friend with you to the courts to introduce them to Pickleball. 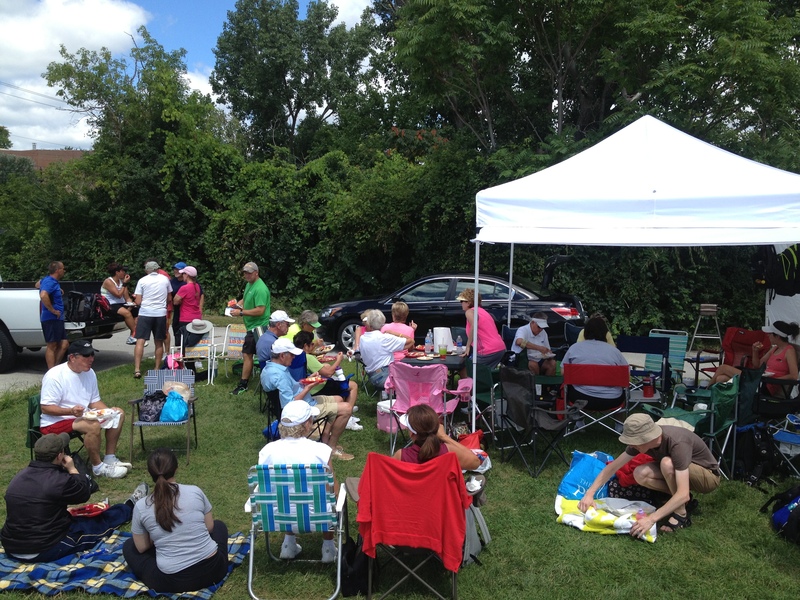 We had such a great turnout for our 2nd Annual cookout and met so many new friends. We also introduced the game to several new players. It was exciting to see so many people at the courts and we would love to see them full again this Sunday. Thanks Roger! Hope you can join us again before the close of the outdoor season. Great Mary, I won’t be there Sunday so connect with Connie if you make it there! We would love to have you all join us!